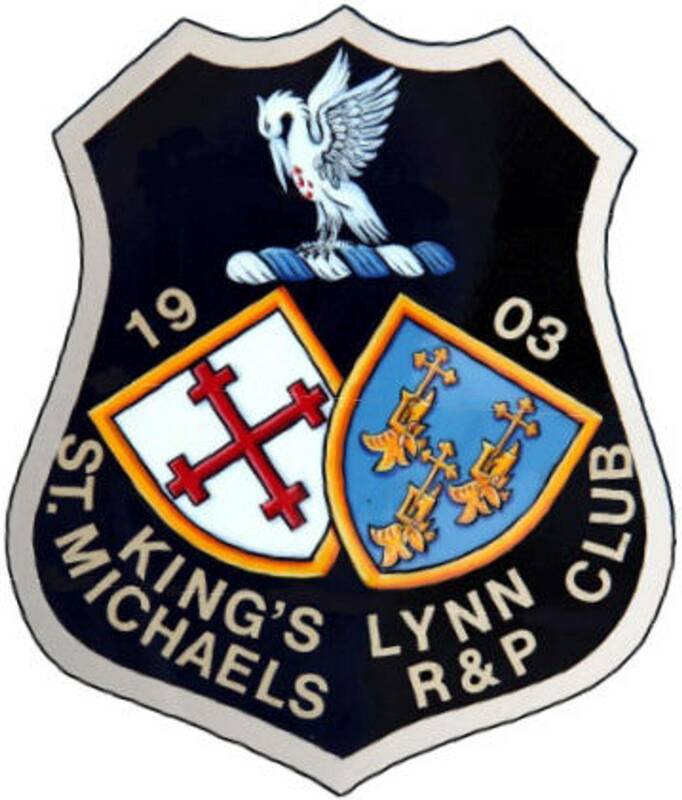 Welcome to the website of King's Lynn St Michael's Rifle & Pistol Club. 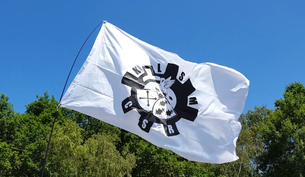 The club was formed in King’s Lynn around 1903 following a Government drive to encourage civilian marksmanship as a result of the poor marksmanship by the British Army during the Boer War. The club's main aim is the promotion of and participation in competitive target shooting. A Committee of elected officials oversee the running of the club. New members are always welcome, so if you are interested in trying target shooting, please get in touch by using the contact form on the How to Join Us page. 1. 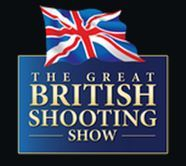 Please see clubs calendar for new Great Carr, Archers, Robins Lodge and Barton Road shoot dates. Please note that the (am) meeting place is still Lynford Stag for the Thetford STANTA shoots. 2. Please see clubs calendar for latest West Raynham practical shotgun dates.